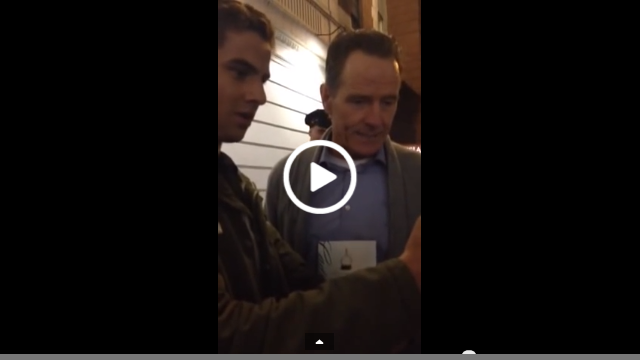 Bryan Cranston Helps Teenage Boy Ask Girl To Prom. If I told you that a teenage boy got another person to threaten the girl that he was going to ask to go to prom with him you would probably be a little taken back. What I didn’t tell you though is that the person threatening her was Bryan Cranston. 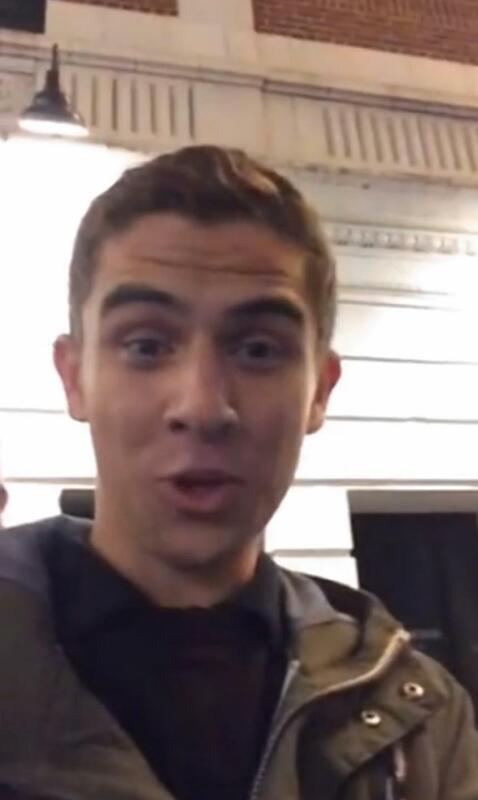 Last month Cranston was approached by Stefan Montana after his current Broadway show “All the Way” to help him ask a girl to the prom. Montana asked Cranston if he would get into his character from Breaking Bad and say, “Maddie, if you don’t go to prom with Stefan than maybe your best course of action is to tread lightly.” Cranston agreed to do this and afterwards Montana turned the camera to himself and asked, “Maddie, will you go to the prom with me?” The stunt defiantly worked and Stefan tweeted to Cranston, “@BryanCranston she said yes! !” You think that as a celebrity Cranston would have been happy with just that, but no. 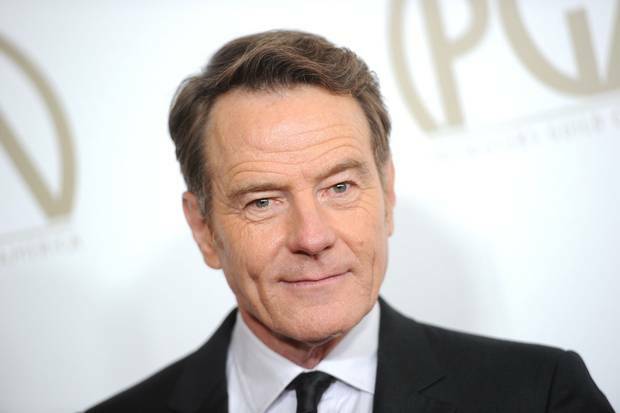 Cranston actually flew the couple out to New York City for a date to see his stage performance. He also paid for their hotel and car from the airport to the city. I have to say that Bryan Cranston seems like an amazing person.